Our range of roller brake testers don’t need a PC to operate them, this is because we know that office based peripherals don’t like the atmospheric conditions and cold that can be found in a garage in these winter months. Manufactured in Holland, our brake testers are supplied with a covers and a floor frame which makes your preparatory ground work easy and the assures the protection of the chassis when not in use. They are all controlled using infra-red remote control; to eliminate the mass of cables and wires which proliferate the working garage, and they have clear digital display options to suit any and every garage operator requirement. Our class 2 brake tester is bi-directional and has an integrated weighing system as standard, but on our class 4 and 7 chassis the weighing system is a modular upgrade which will allow you to grow your test lane from standard to “fully automated” or “class combined” status without the need for further groundwork. 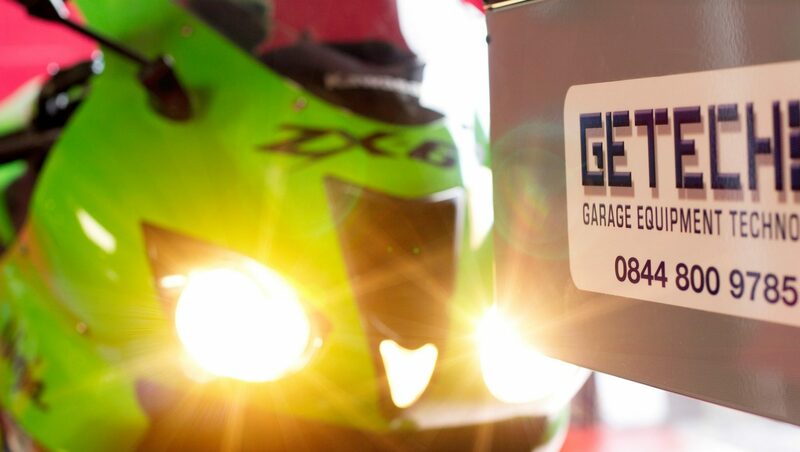 In addition all GETECH products are supplied with a 5 year extended parts warranty and have UK spares back-up in the event of in-service issues. With some of our products in busy garages for in excess of 15 years without even roller re-gritting being necessary, you can be assured that our exceptionally hardy product will only ever be ready for the next MOT procedure, and not to generate you another unwelcome head-ache.